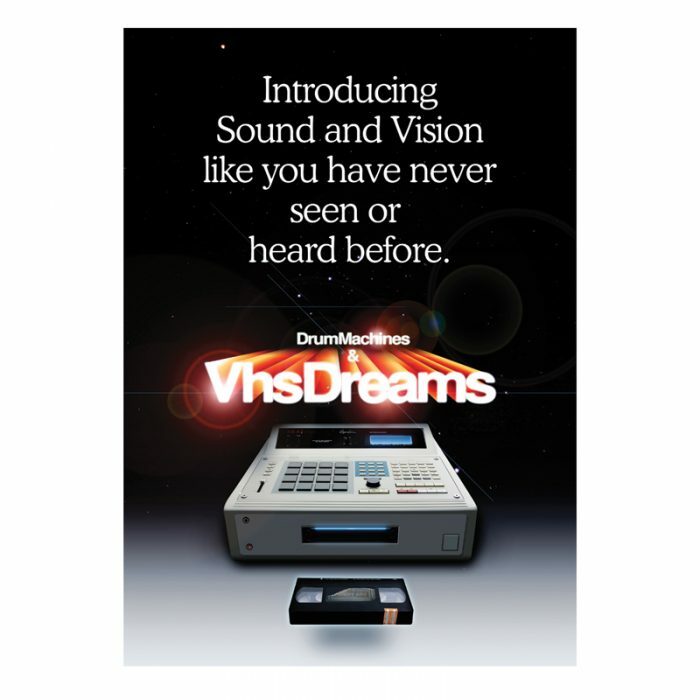 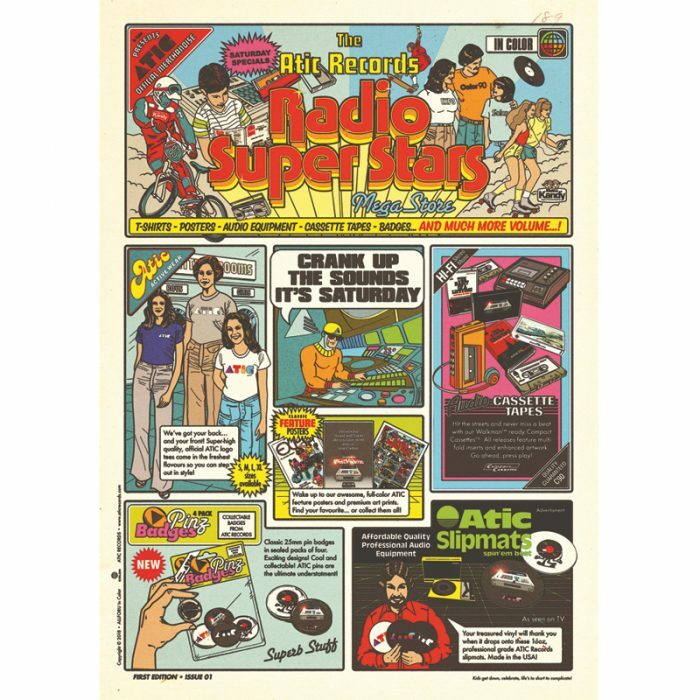 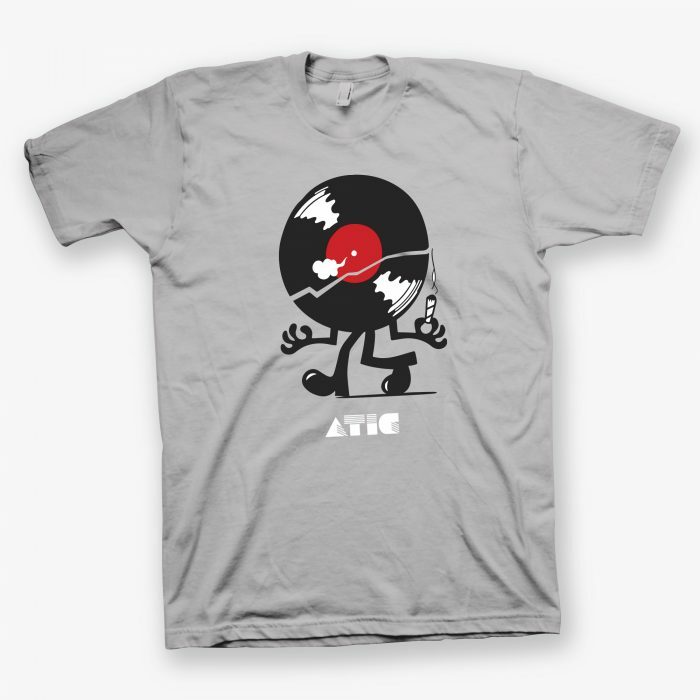 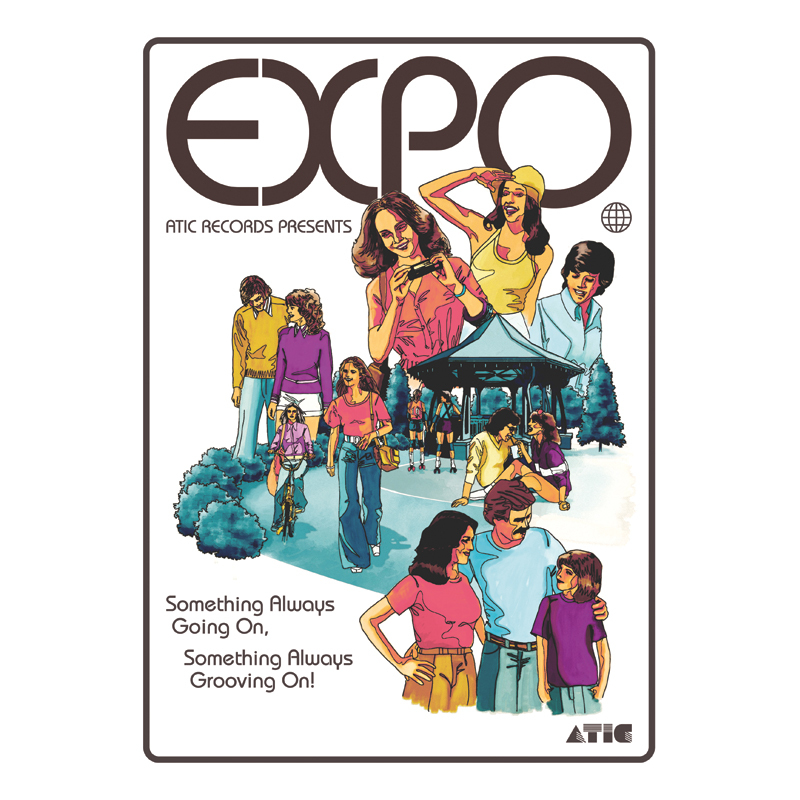 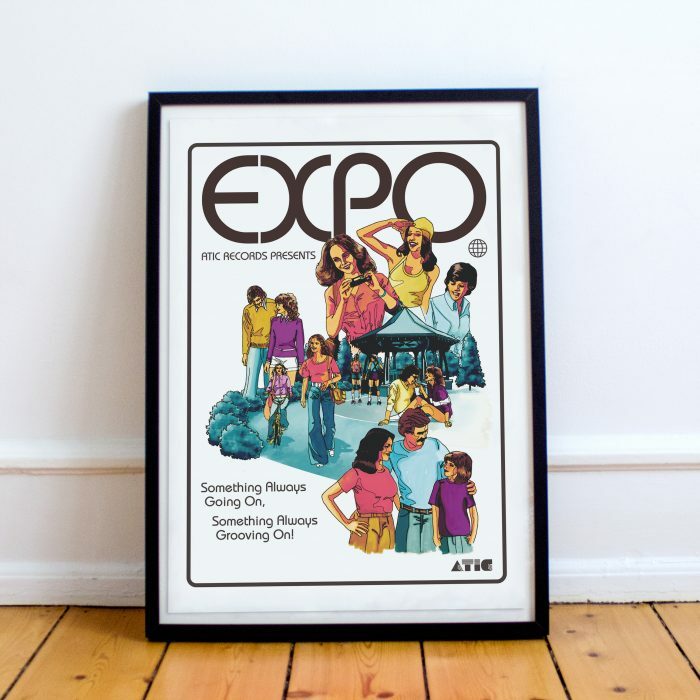 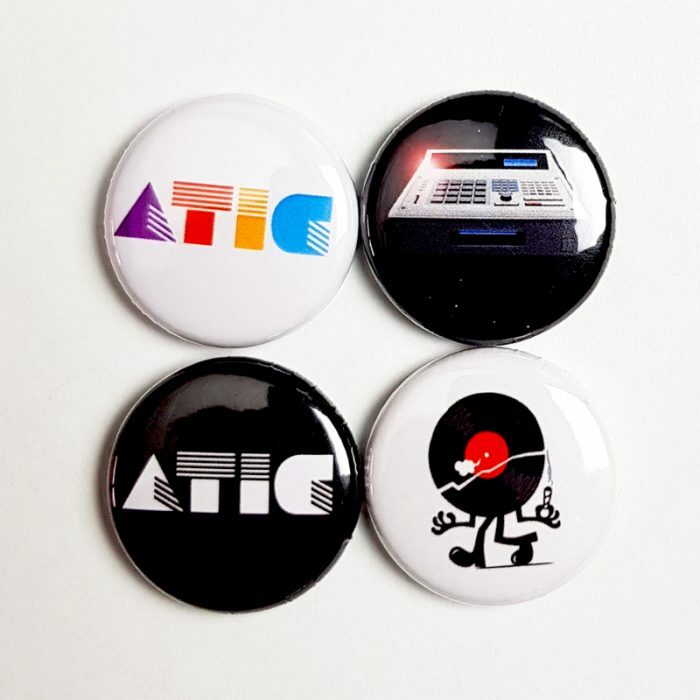 The Complete ATIC poster collection includes the ATIC Radio Super Stars, Drum Machines & VHS Dreams, and EXPO art prints. 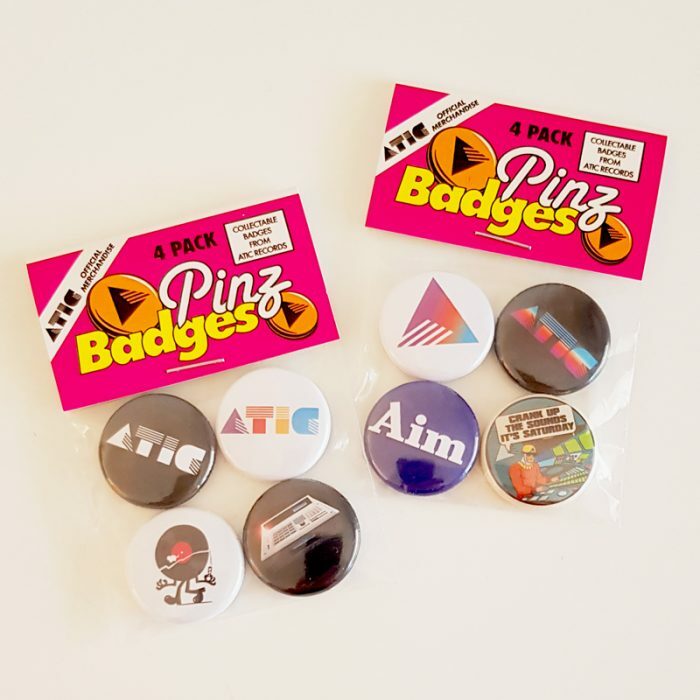 If you love all three designs then this bundle is perfect as you’re getting three for the price of two! 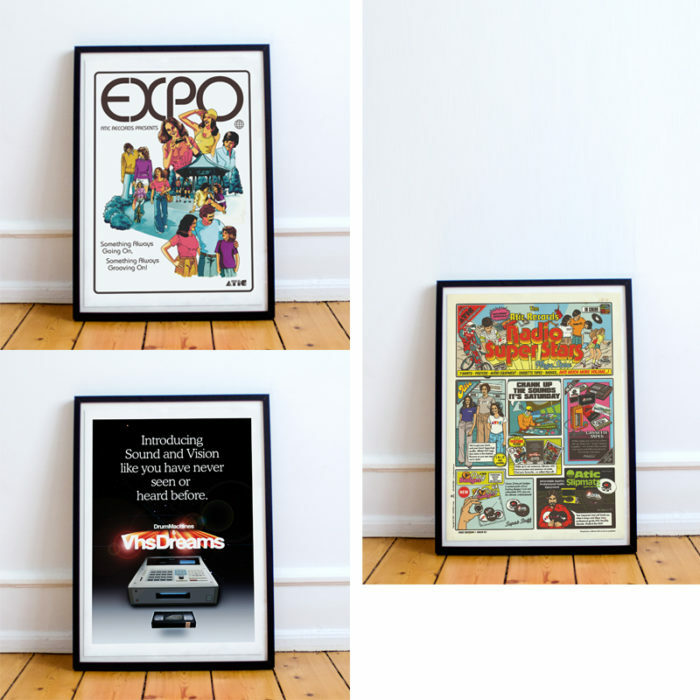 Printed on heavy 380 gsm stock, these awesome images are ideal for framing and will bring the complete collection into your lounge, studio, bedroom or wherever else you choose to hang it!